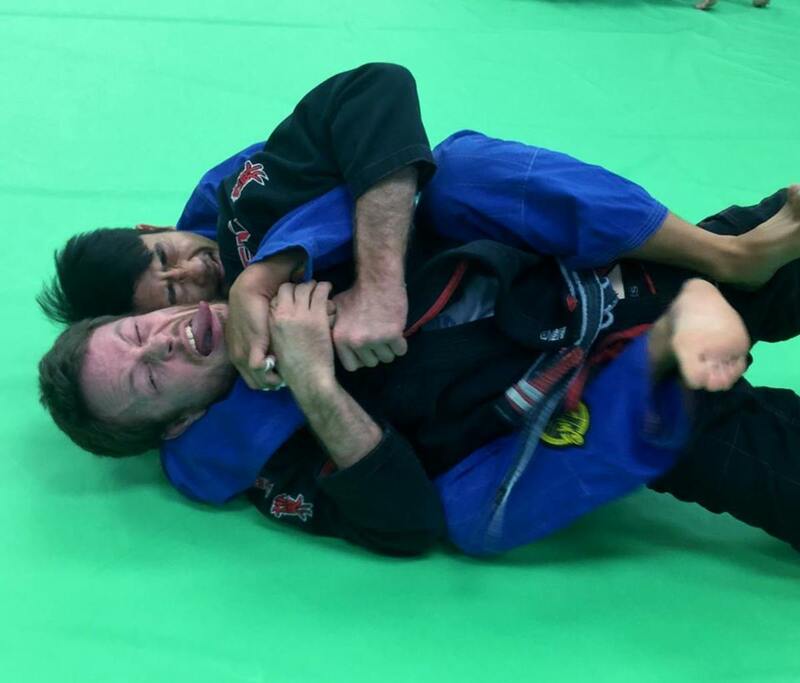 Escaping the back in Brazilian Jiu-Jitsu can be an incredibly challenging task, and it can be made even more challenging when the hooks are in and you are turtled. This sequence will begin with a terrible scenario—hooks and harness—and then work back to a somewhat easier position to escape. This is all about options, and different techniques are going to work for different scenarios and different individuals. Let's get started! Start with your partner on your back with both hooks in, and with a harness grip around your back. Let's assume (for simplicity's sake) that your partner has their right arm over and left arm under, creating their "seat belt" to keep them on your back. Make a solid grip on the sleeve of the arm that's "over", and pull this arm tight, connecting it to your upper body and leaving no space. Start to tilt your opponent over in this direction (think: seoi nage), and then use your left arm to peel their hook free. 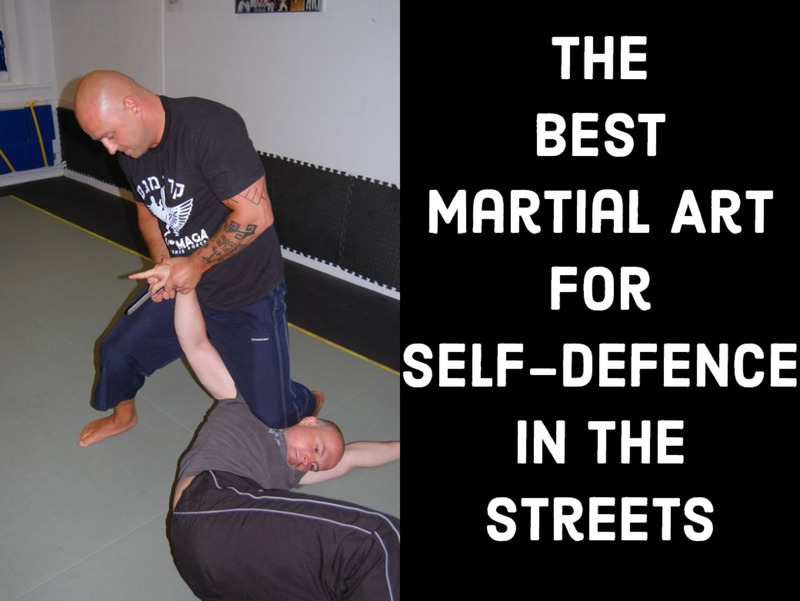 Once you have peeled the hook, grab their head with your left hand to help pin their upper body down, and then carefully creep your shoulders back until you are on top, probably in your partner's half guard. When in the course of going for the first escape, your partner simply keeps their hooks in, causing you to miss the "peel" step from before, you are still very much in the game here, but it's time to transition straight to an old school stack and peel escape. 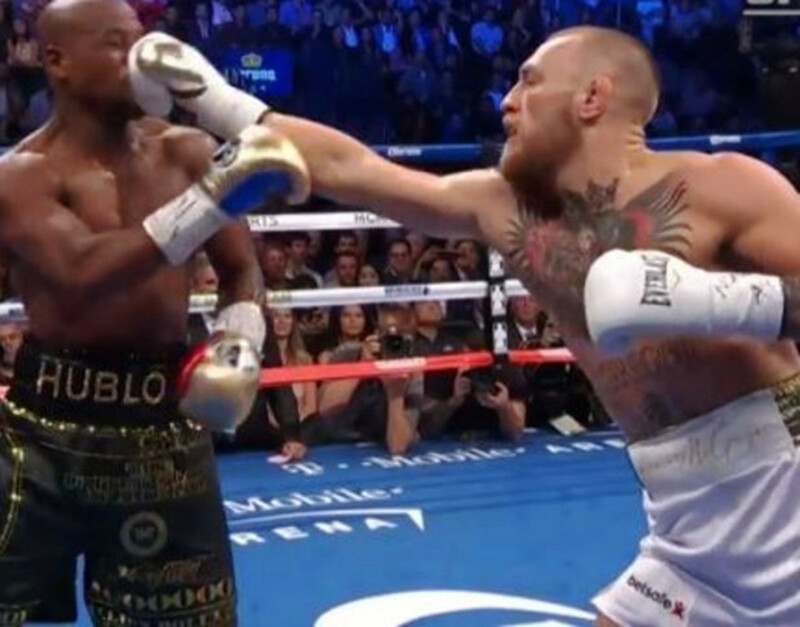 Turn your head in toward your partner, and then use the control of the sleeve you have to pass their attacking arm to the other side of your head. Note: you can dip your own body down by posting your feet on the mat and dragging your body in this direction, particularly when the person whose back control you're escaping is much stronger than you. Stay tight as you use the ground to "scrape" your partner off, and then react accordingly. Review the basic stack escape here. 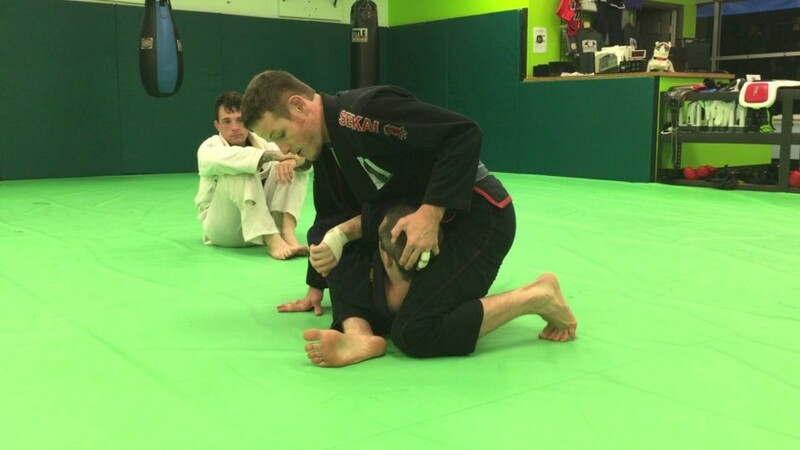 Remember that you might well end up on top in side control, but your partner might also react toward the end of the movement, trying to maintain mount. 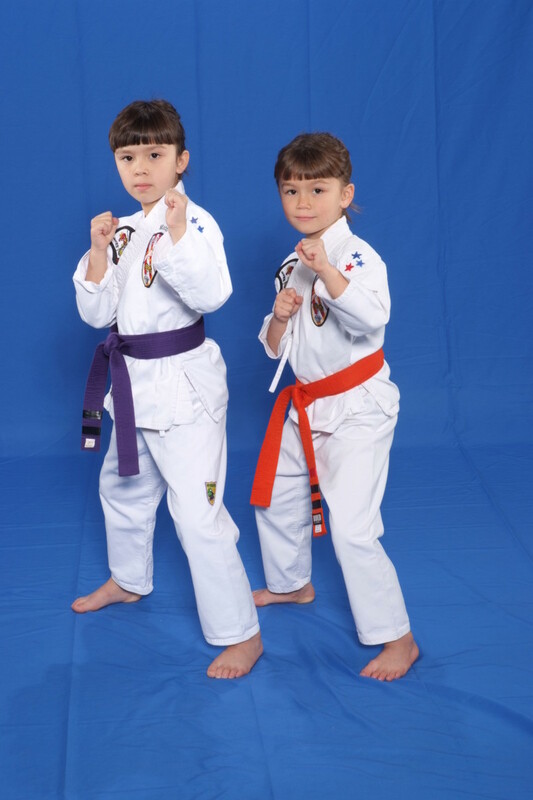 At this point, it's a simple matter of catching their foot for half guard. This final escape is very different, but another viable option if the other forms of escape fail; it's also different because there's no upper body control initially. However, this can be a really tough spot to escape as well because the person could have you completely flattened, belly down, when you make this move. As you move to snag one of your partner's feet (if you are starting from the back mount, you'll need to kick one foot free first), you'll want to make sure to get your triceps on your partner's thigh or hip area, decidedly not on their chest or stomach. The next priority is making a great frame, so that you can help facilitate the simple stepover move that comes next. Think of belly-down back escapes in the same league as mount escapes in this regard. 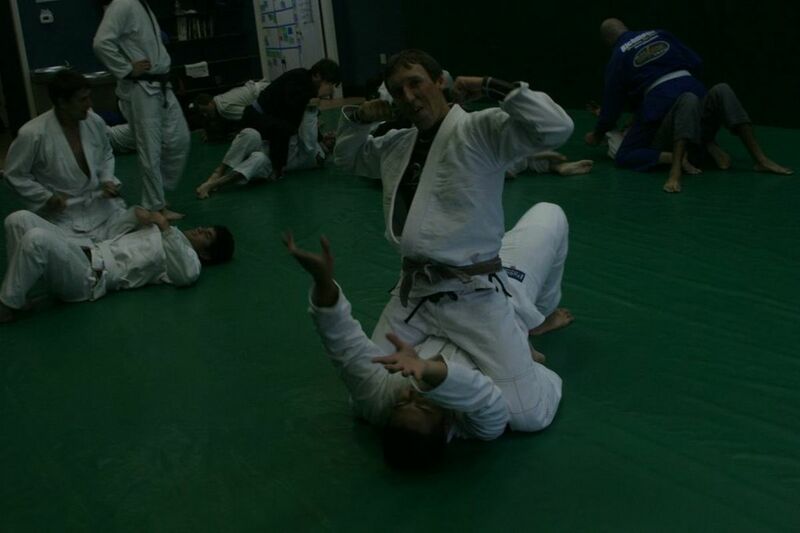 All positions in BJJ are escapable in some fashion or other, but some are discernably tougher than others. Back mount from the knees is a very dangerous spot, but even here, there is some hope. You'll need to experiment with all three of these escapes to see which one(s) work during the right circumstances for you. As always, let me know how these techniques are working for you!